It’s finally here! 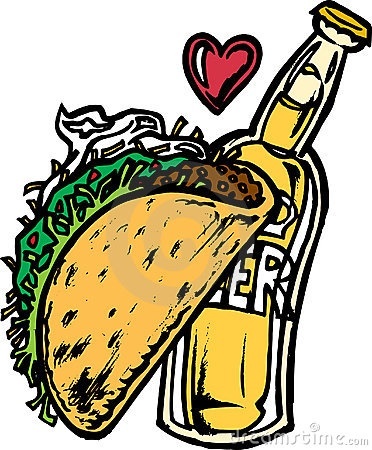 Order your tickets now for St. Columba’s taco & beer night. May 16th – an adult only event where you can hang-out with other St. Columba parents while eating delicious fresh made street tacos, drinking cold beer from Mission Brewery*, and maybe even partake in some healthy competition…darts anyone? ?